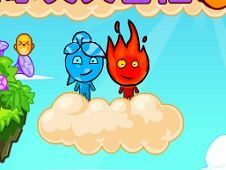 Fireboy and Watergirl in Magic Forest is the new game Fire Boy and Water Girl in which you have to make friends as well with colored fruits that you have in the new game and also manage to pass over all the missions that you have, winning increasingly more missions and levels of difficulty getting to pass over all the activities that we have. 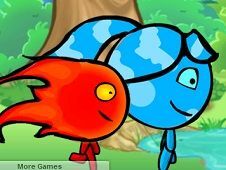 With great care and attention will need to pick fruit flies everywhere. 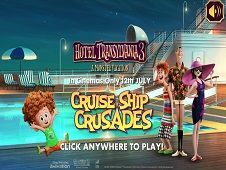 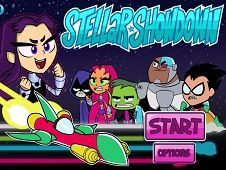 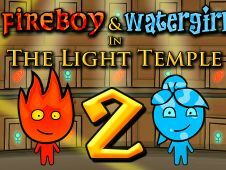 Depending on what fruit falls you have to go with the boy or girl Water Fire and try to pass over all the activities you have in the new game winning children becoming more bonus points. 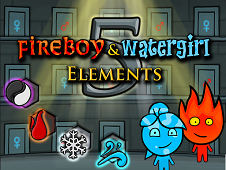 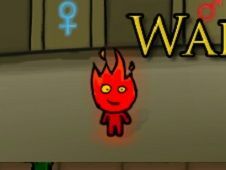 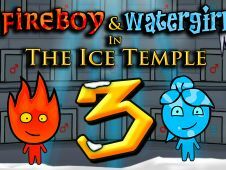 Before you start the game you must learn which are the fruits for Fire Boy and Water Girl fruit for that. 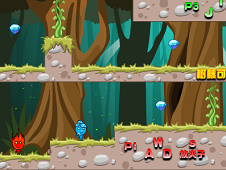 If you catch a fruit wrong you lose and have to start the game from the beginning. 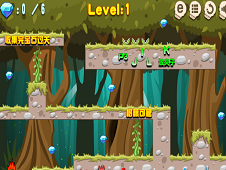 Give of your best to catch as many fruits as you can get in top of the best players. 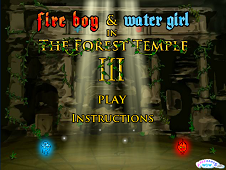 In this game you must use the arrow keys to move the water girl and keys w, a, s, d to move the fire boy. 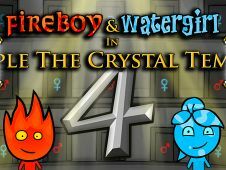 Pay us a like if you liked us. 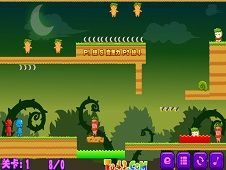 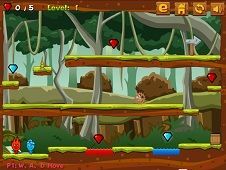 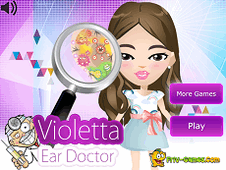 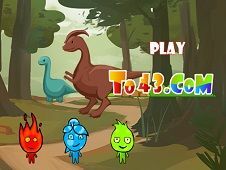 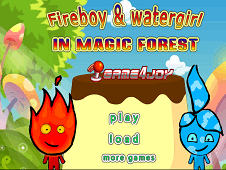 Fireboy and Watergirl in Magic Forest is a game that has been added on 16.02.2015 and we invite you to play right now because it was played 11356 times. 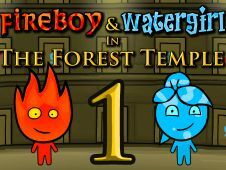 Fireboy and Watergirl in Magic Forest was added in Fireboy and Watergirl Games and seems to have 87% obtained at the vote from each member that have been played this game.